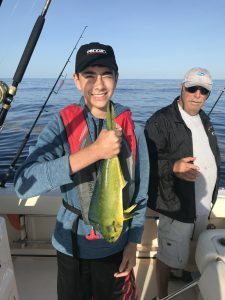 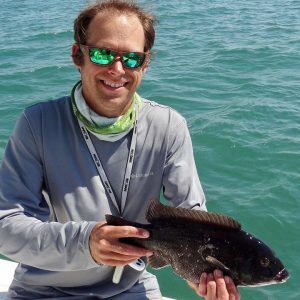 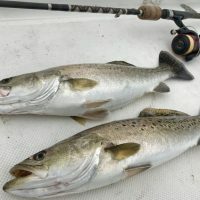 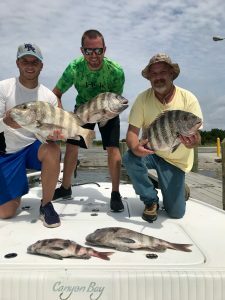 Drumbeat Inshore Charters provides first class inshore and near shore fishing charters for anglers and families of all skill levels with a distinct focus on uncompromising quality. 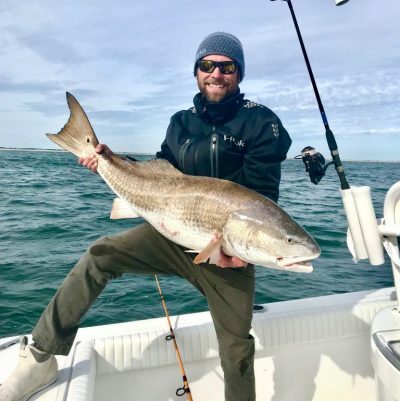 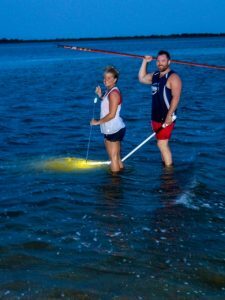 Whether targeting trophy red drum, speckled trout, flounder or pulling crab pots and looking for dolphins, no expense is spared in working hard to exceed your expectation of tackle, vessel, electronics and experience. 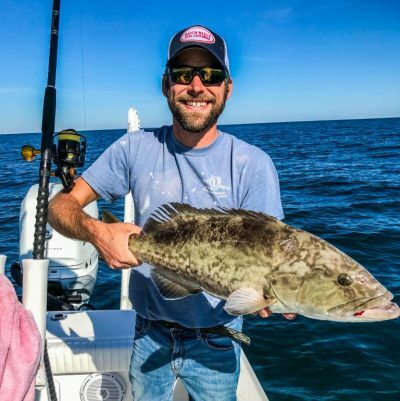 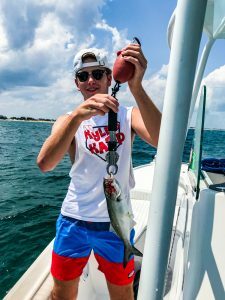 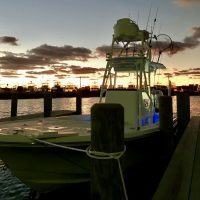 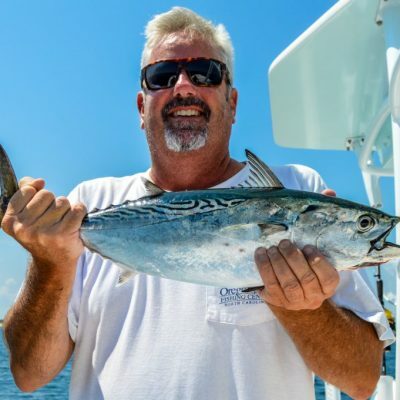 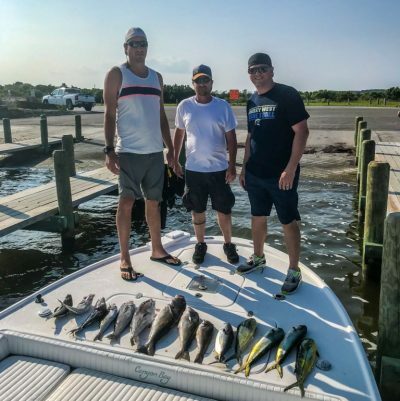 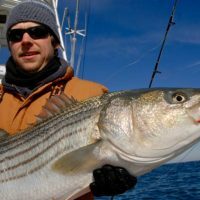 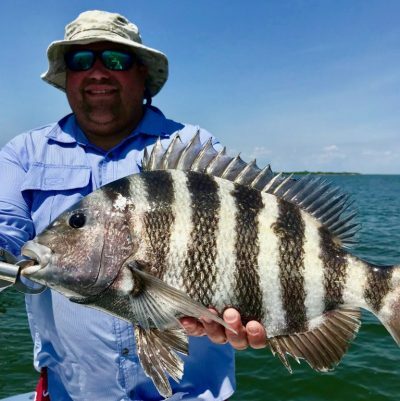 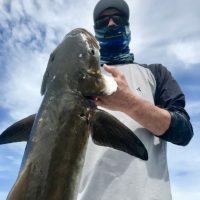 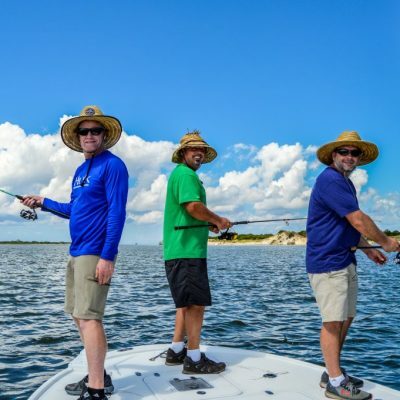 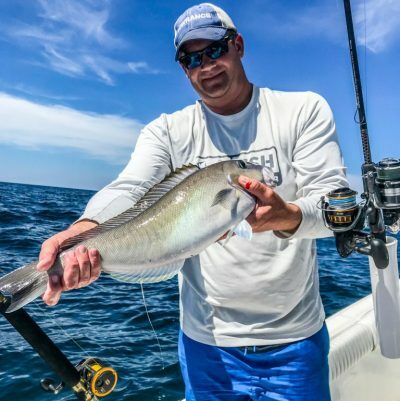 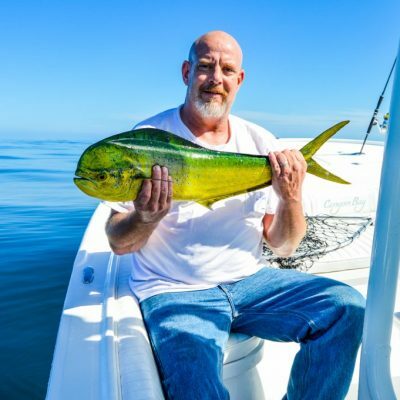 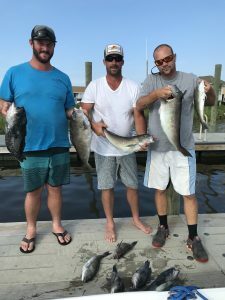 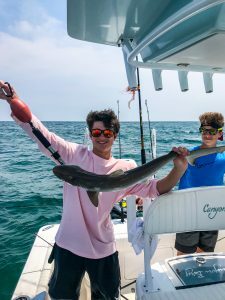 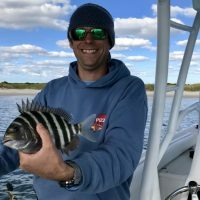 Your professional captain will combine these elements to provide a safe and memorable day charter fishing the waters of the Outer Banks, North Carolina for you, your family, and friends. 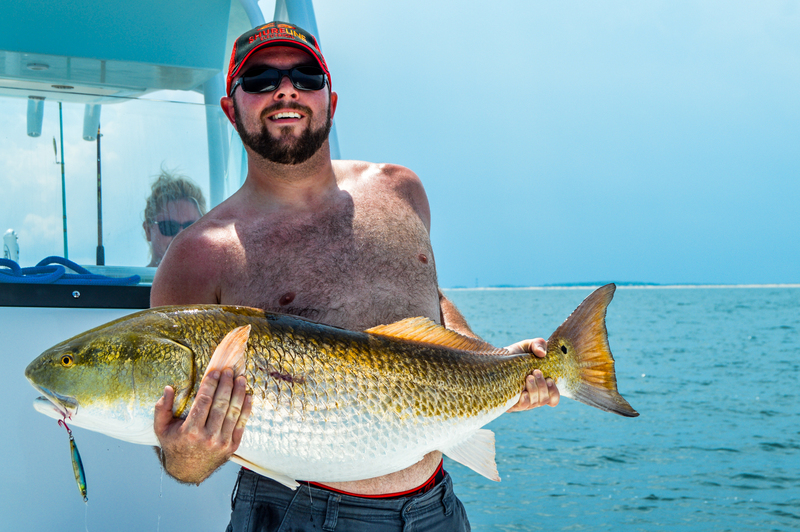 The finest in inshore fishing charters.